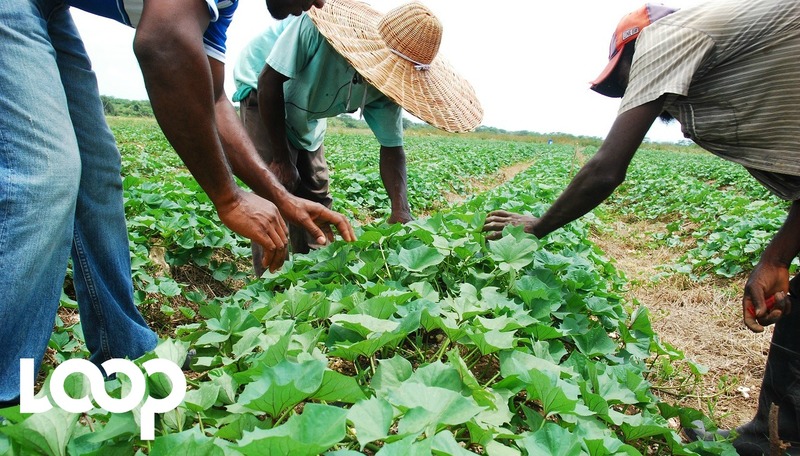 Jamaican farmers will be getting a £16.7 million (US$21.9 million) boost to help them increase productivity and gain greater market access. This has been made possible through a grant from the United Kingdom Department for International Development (DFID) under the UK Caribbean Infrastructure Partnership Fund (UKCIF), which is administered by the Caribbean Development Bank (CDB). 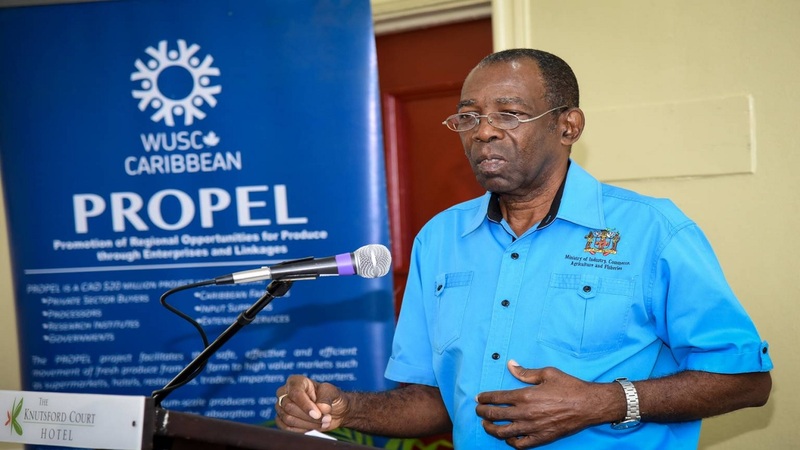 The grant is to benefit the Southern Plains Agricultural Development Project (SPAD), which is to target 795 hectares of Government-owned lands to be leased to farmers in the communities of Amity Hall in St Catherine and Parnassus in Clarendon. 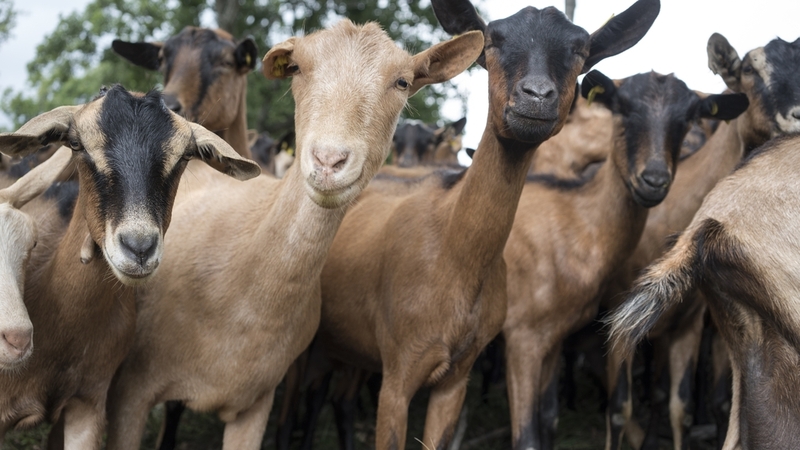 Small and medium-sized farmers are to make up the majority of the beneficiaries, with 495 hectares allocated for them. Some 15 per cent of the space – 124 hectares – is to be reserved for women farmers, and 70 hectares for young farmers. The planned infrastructure works, incorporating climate-resilience measures, is to include: improved irrigation, drainage and flood control systems; and farm roads expansion and rehabilitation. CDB Director of Projects, Daniel Best, said the project is aligned with the recently-launched Essex Valley Agricultural Project in St Elizabeth, Jamaica, and once again demonstrates how strategic investments in agriculture can help transform the region’s economies. “We know that agriculture has the potential to drive economic growth in the Caribbean, and so we’re excited to support this very significant project. A preliminary finding from an ongoing CDB-financed study – the ‘State of Agriculture in the Caribbean’ - is the need for modernisation of our systems, techniques and structures, to push agriculture to the next level. We know that farming done right can create better lives and reduce poverty in our communities. 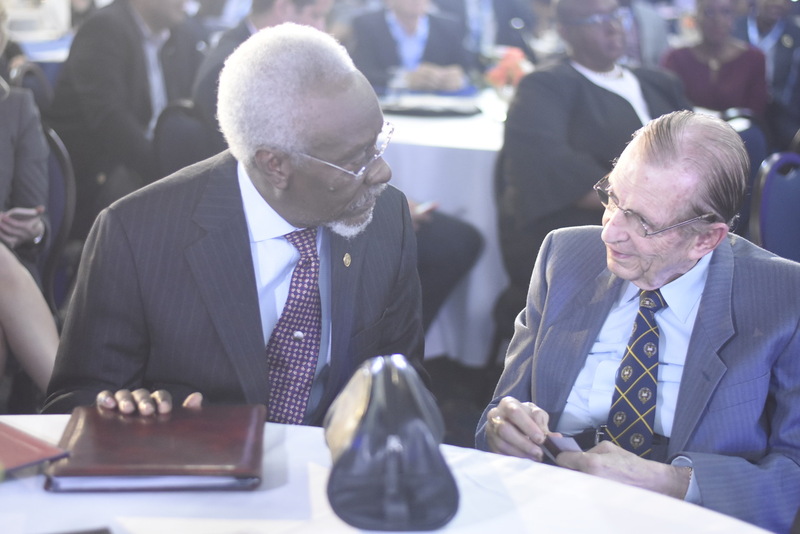 This project is geared at helping make that happen for Jamaicans, and we are pleased to partner with the Government and people of Jamaica on it,” said Best.